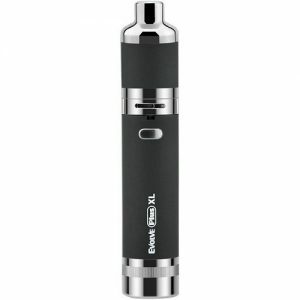 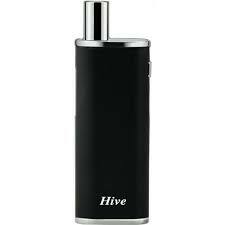 The Yocan Hive Vape Kit is a 2-in-1 multi-vaporizer that discrete portability and convenience for vaping e-liquids, oils, thicker oils and waxy concentrates on the go. 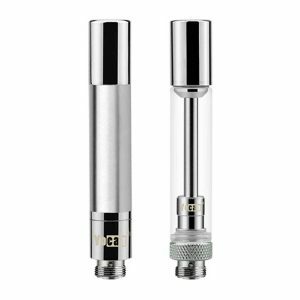 Drop in the Liquid /Oil atomizer cartridge for vaping e-liquids, e-juice and thinner oil concentrates. 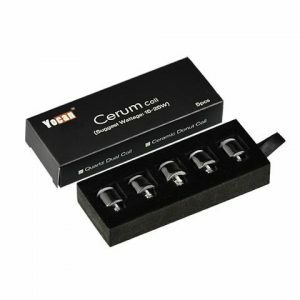 Or use the Wax/Thicker Oil atomizer cartridge for vaping thicker oil concentrates, e-solids and wax-like materials.